The afro-pop single – Posh was produced by NorthBoi. The single was released alongside ‘Fantasy‘ which was produced by Kiddominant. 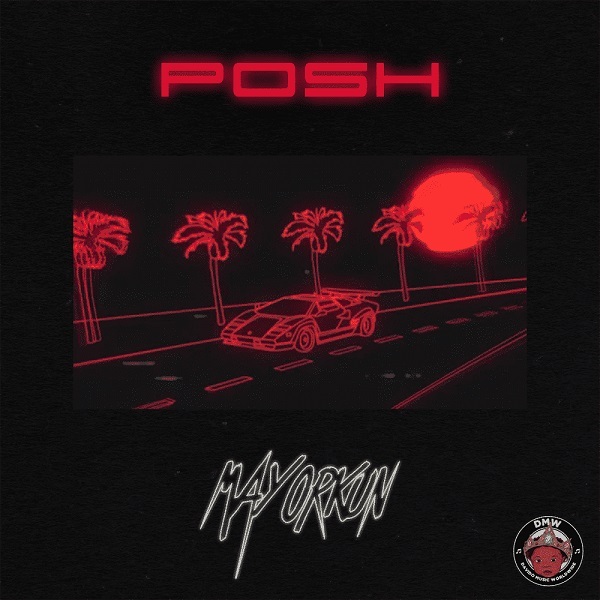 Hit the play button below, listen to Mayorkun Posh, download and share your thoughts.